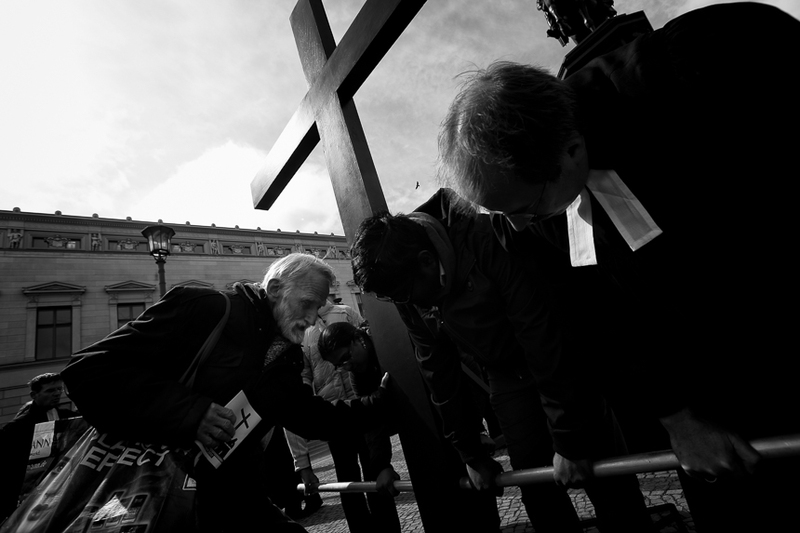 The annual ecumenical Good Friday procession in Berlin was attended by about 200 Christians. 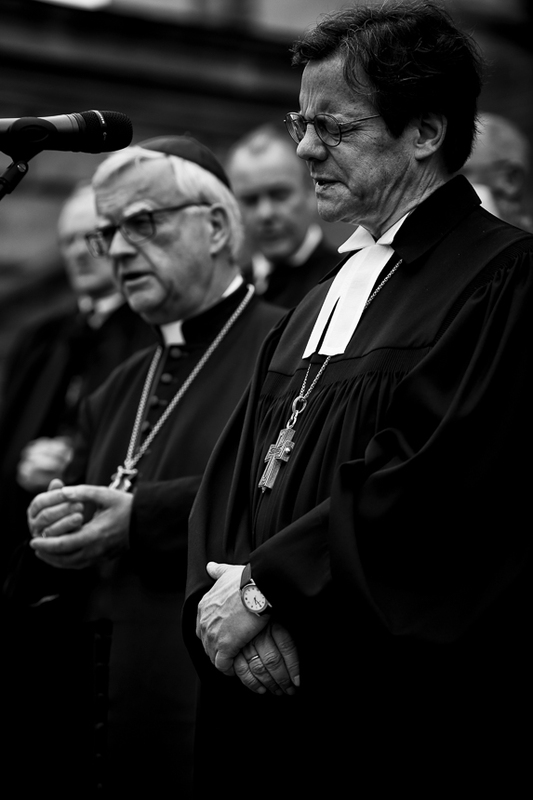 Among them were bishop Markus Dröge and archbishop Heiner Koch. 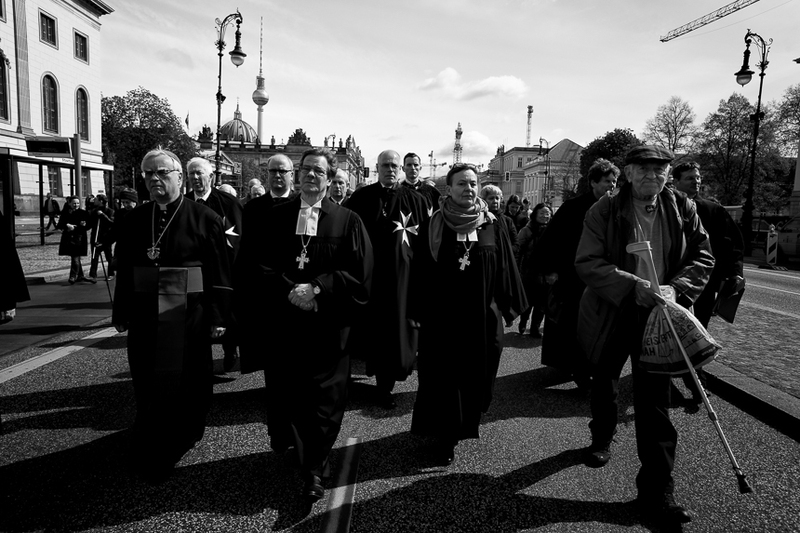 The procession was lead by a 3m high cross which was carried by participants. 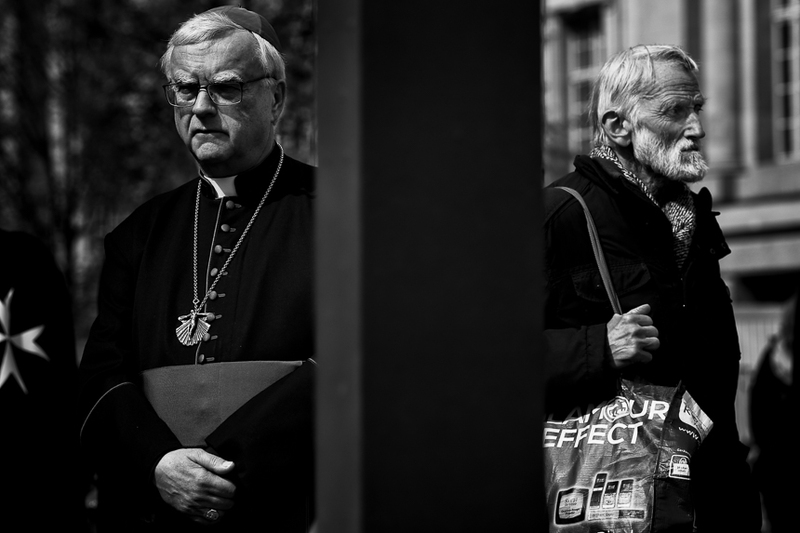 At seven steps in the the center of Berlin speakers reminded the fate of people who were persecuted because of their faith. 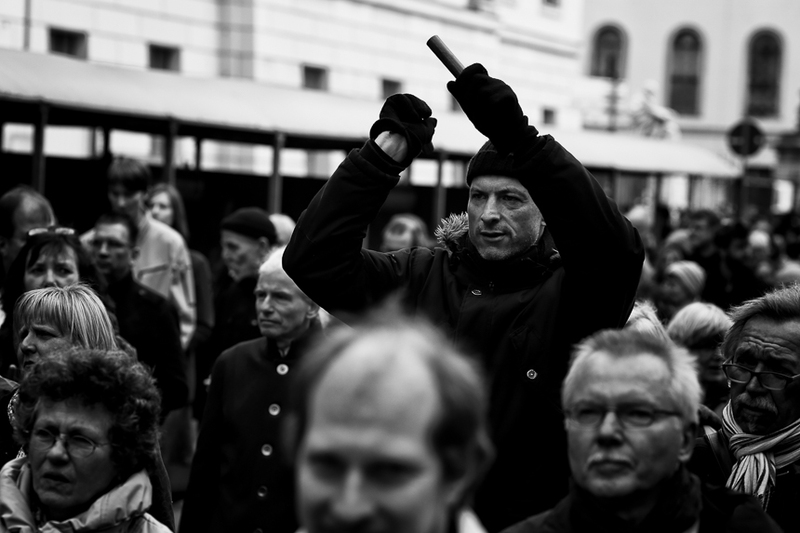 Among the speakers was also muslim Seyran Ateş. 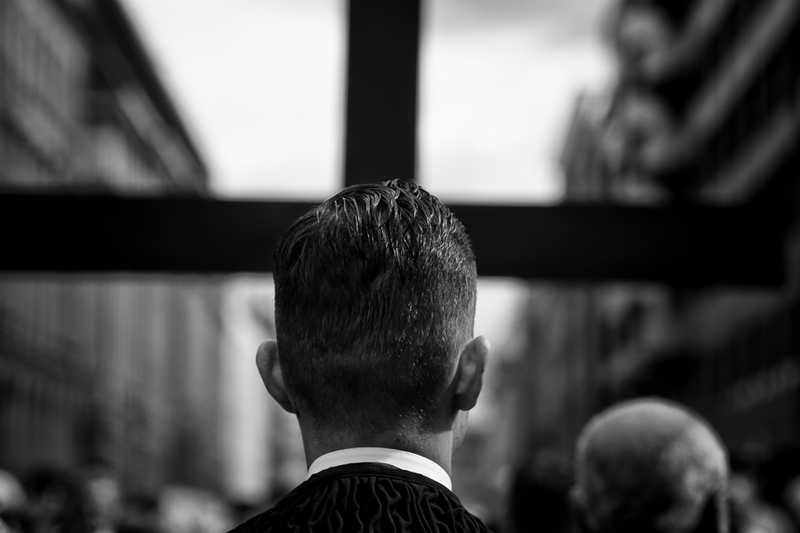 This year no Jewish speaker attended the procession because of the Passover holiday. 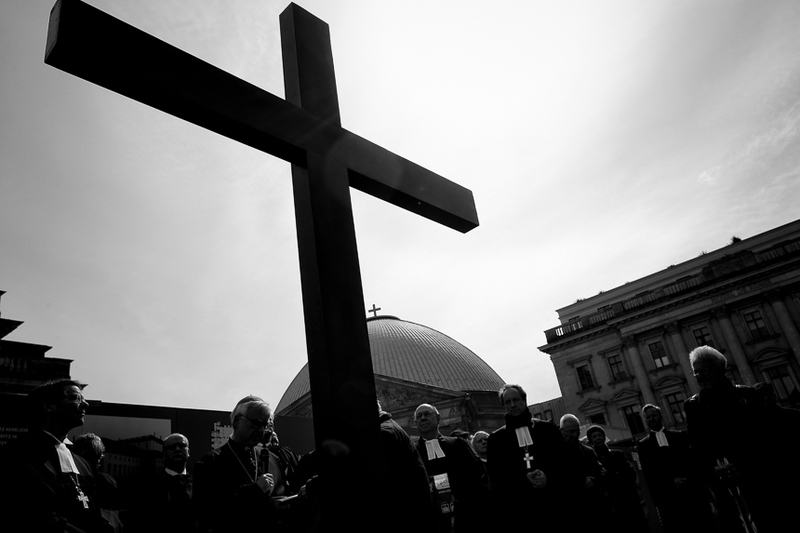 But a speech by former chairman of the Jewish community in Berlin Heinz Galinski was read.